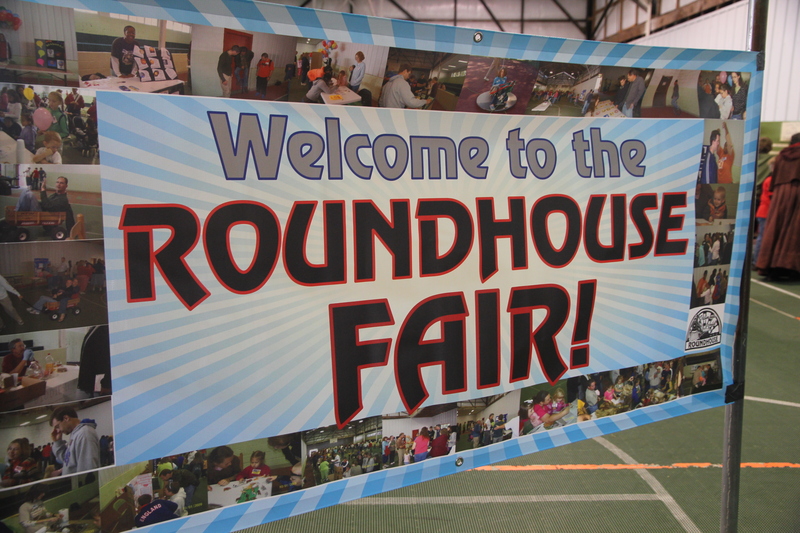 Roundhouse is a week-long encampment for members of the churches of Christ that homeschool. The encampment begins the last Sunday in September each year. There are normally around 65-70 families in attendance from all over the United States and foreign countries. Some families have homeschooled for years, and some are just beginning their homeschool journey. Roundhouse is located on the Bonclarken facility in Flat Rock, NC. 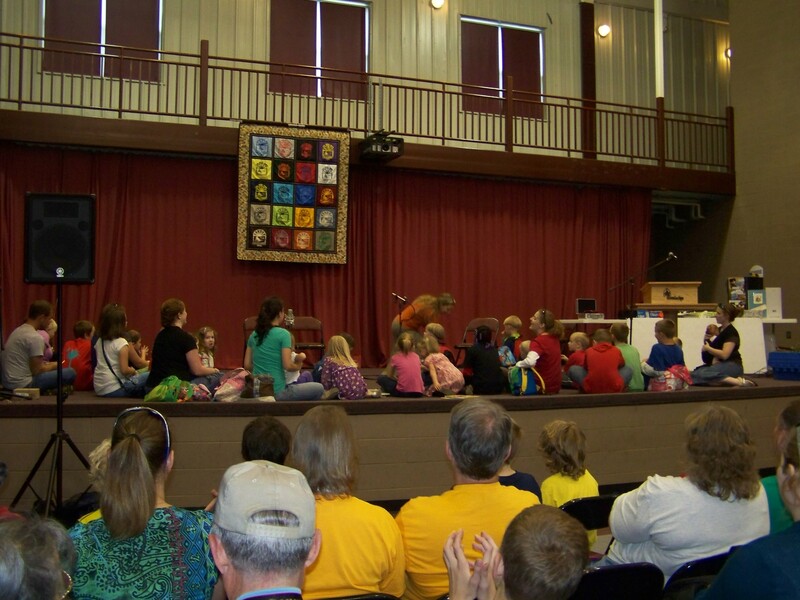 To learn more about Bonclarken and the facility, you can visit their website: www.bonclarken.org.